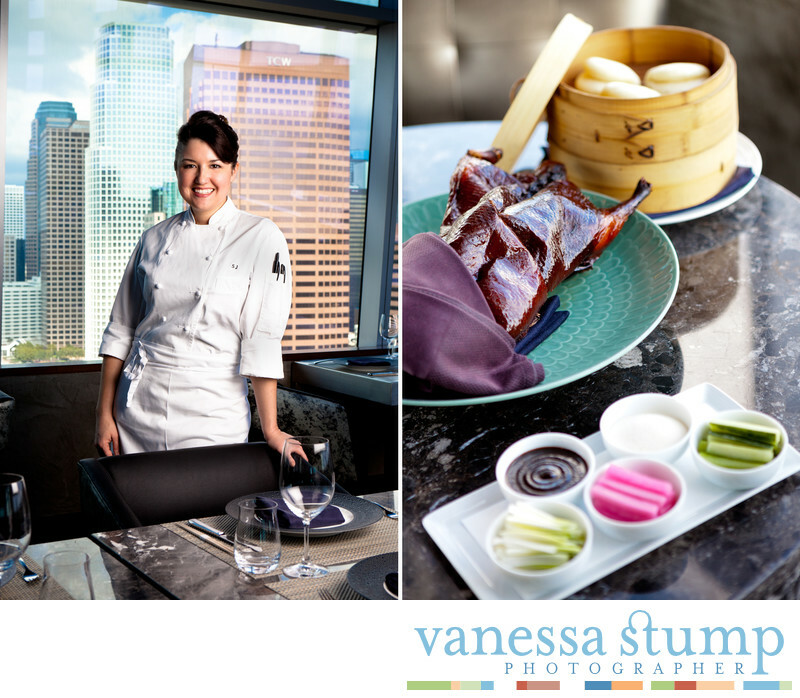 WP24 chef Sara Johannes was such a delight to photograph. This type of shoot is my favorite it includes capturing delicious looking food, inviting dinning rooms and environmental portraits. The restaurant was featured in a story about the best restaurants in Los Angeles for Delta Sky magazine.